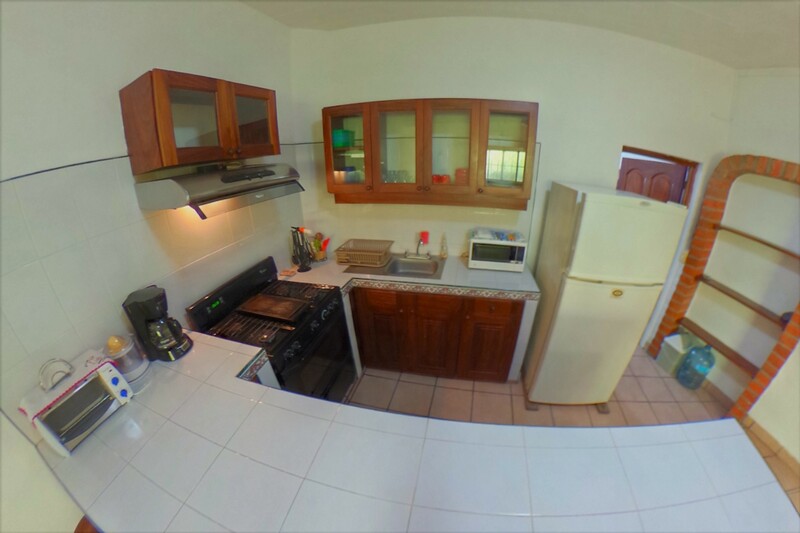 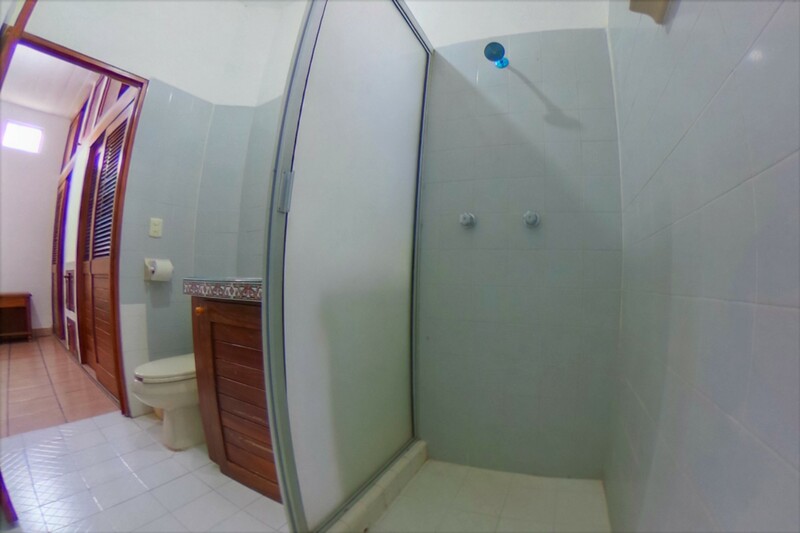 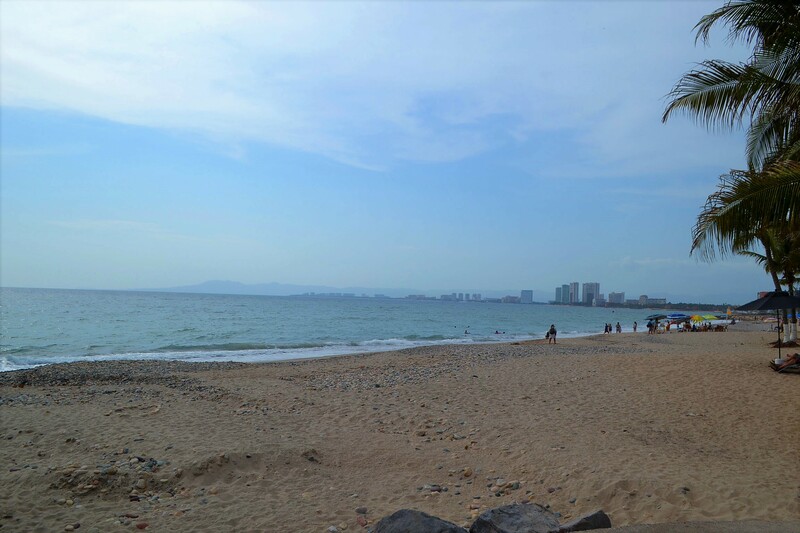 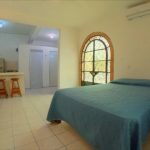 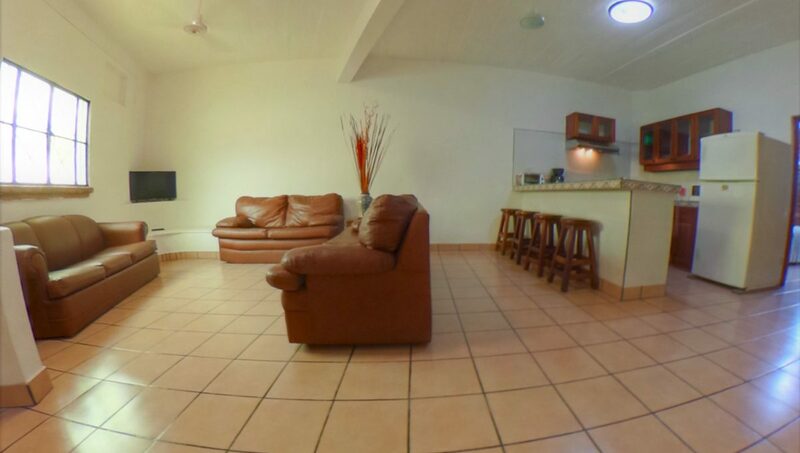 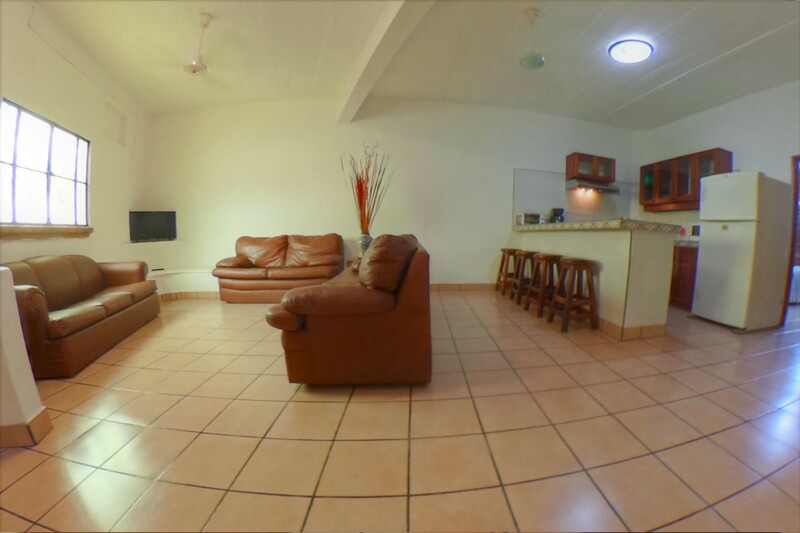 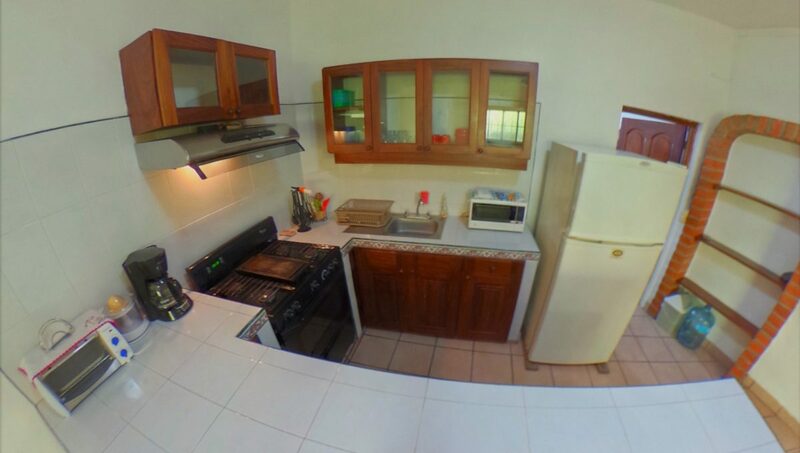 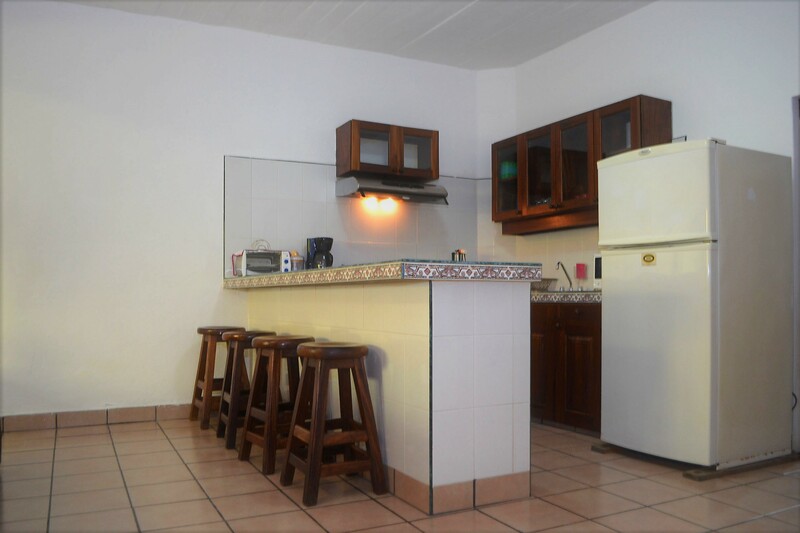 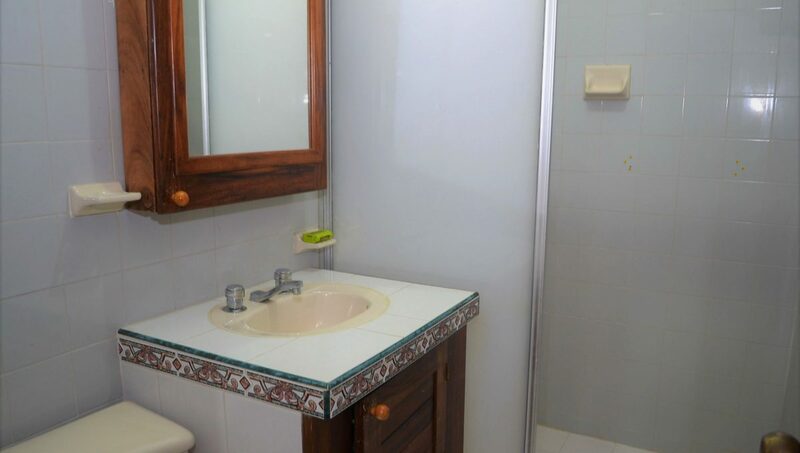 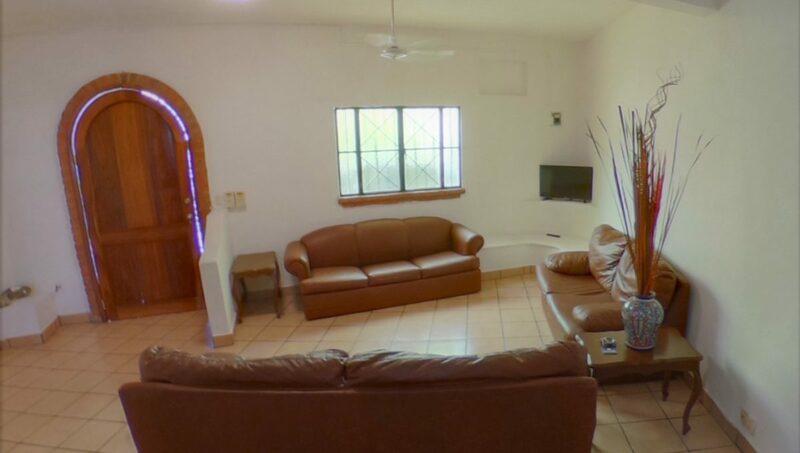 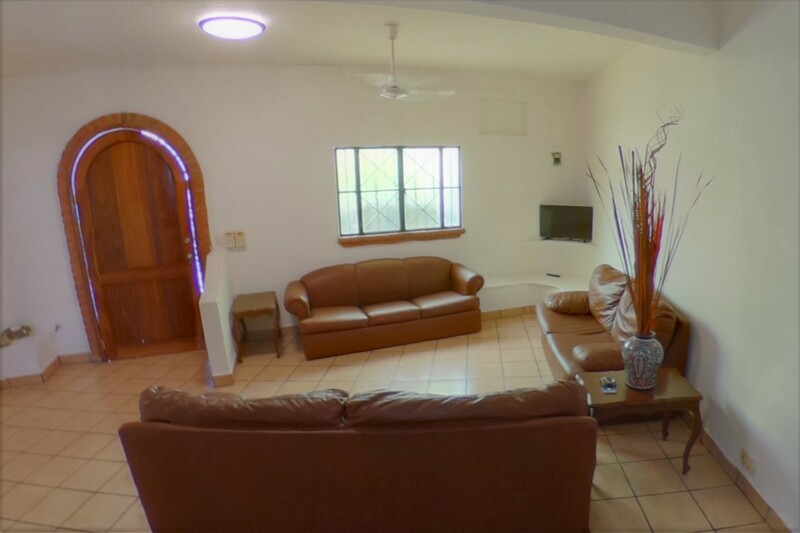 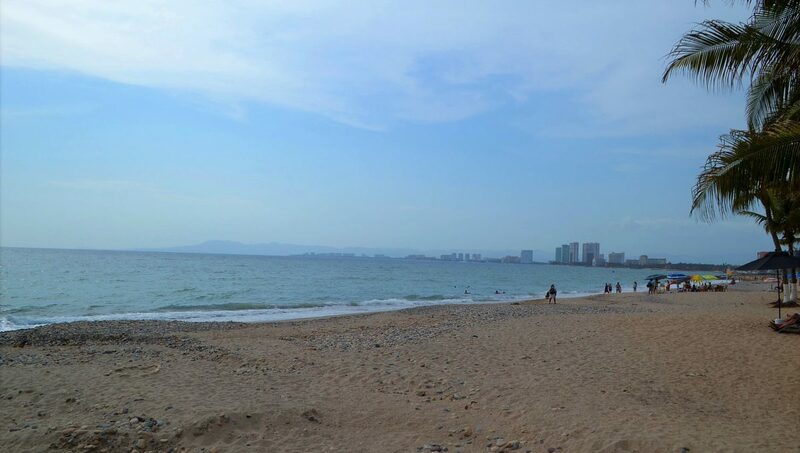 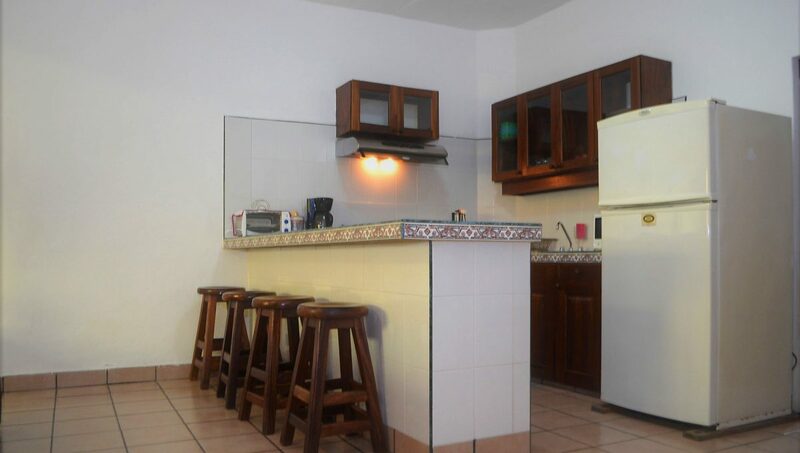 Very spacious ground floor one bedroom apartment located just half a block from Playa Camarones to be able to enjoy lovely sunsets everyday. 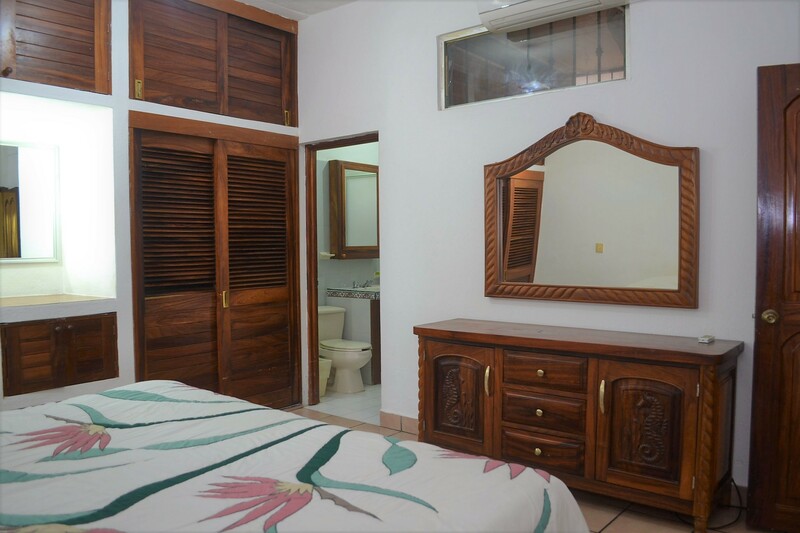 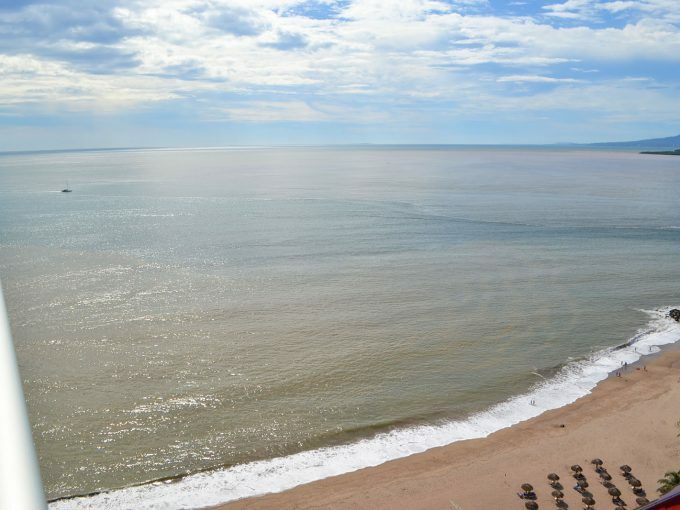 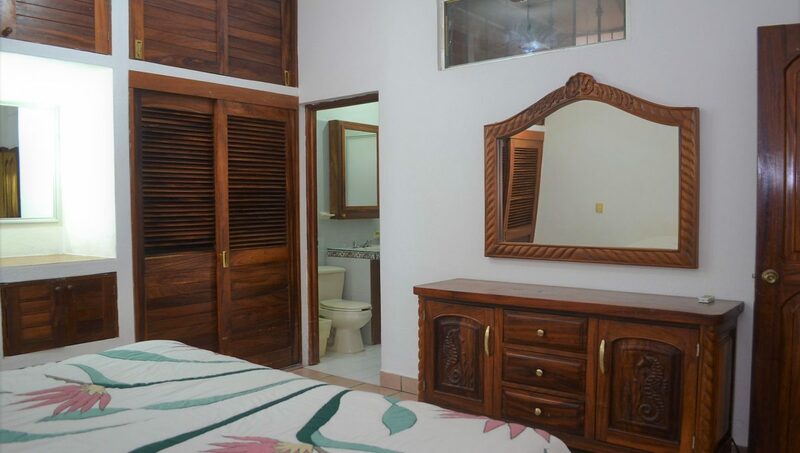 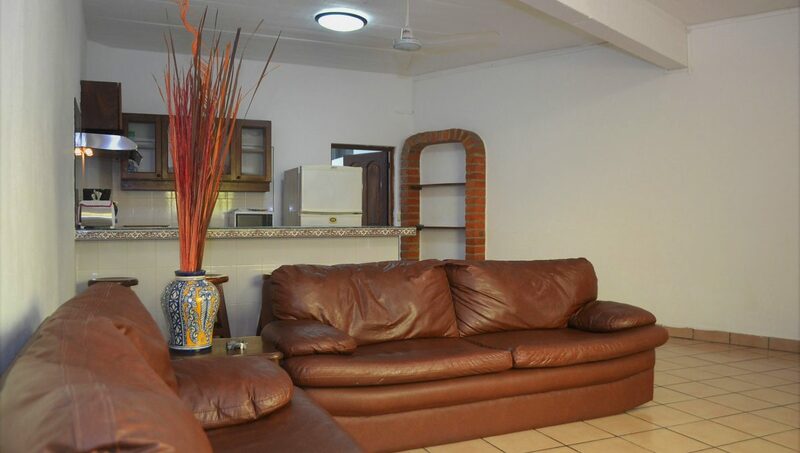 This one bedroom is fully furnished with an AC unit in the bedroom that offers a comfortable king size bed. 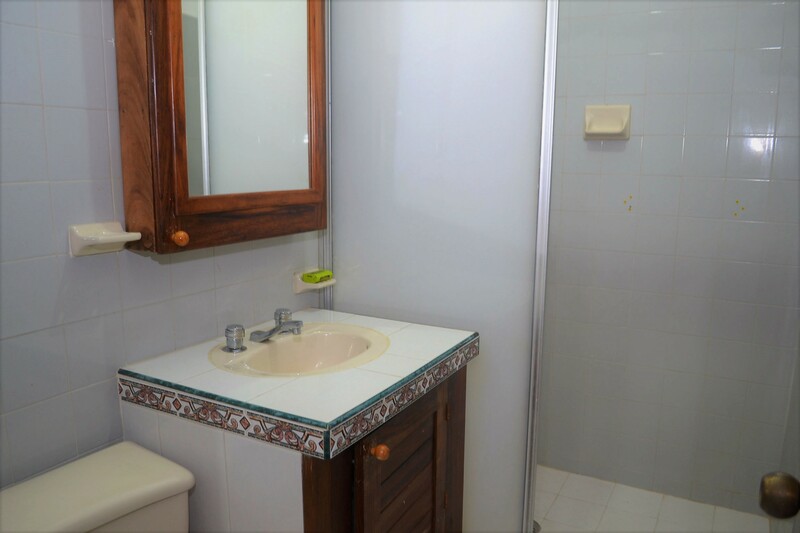 The apartment is a blank slate to bring in your artwork and put your personal touch to this unit. 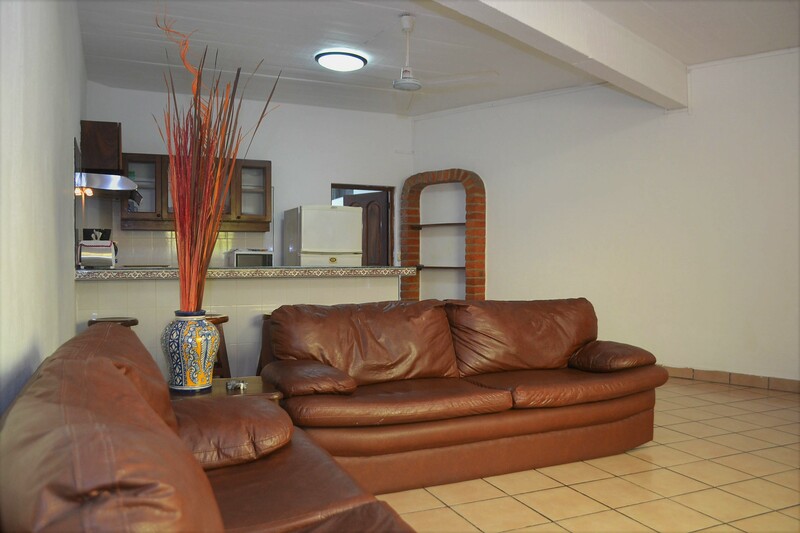 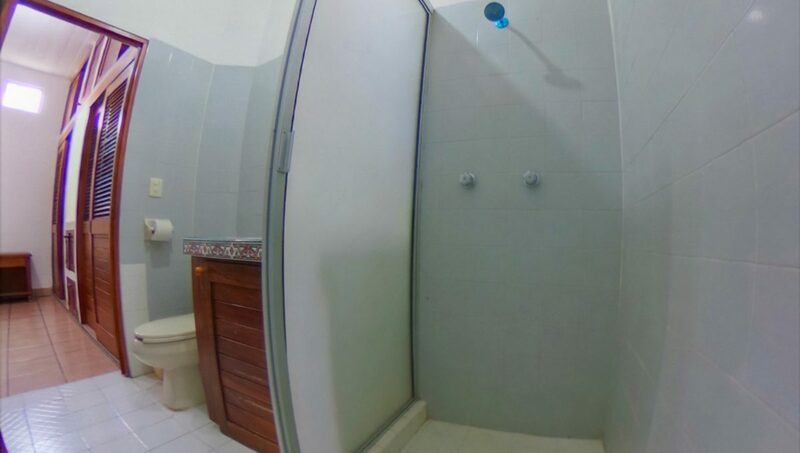 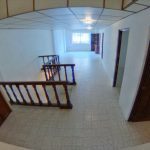 This apartment would accommodate anyone with mobility issues and it is large enough to be able to move freely through the apartment. 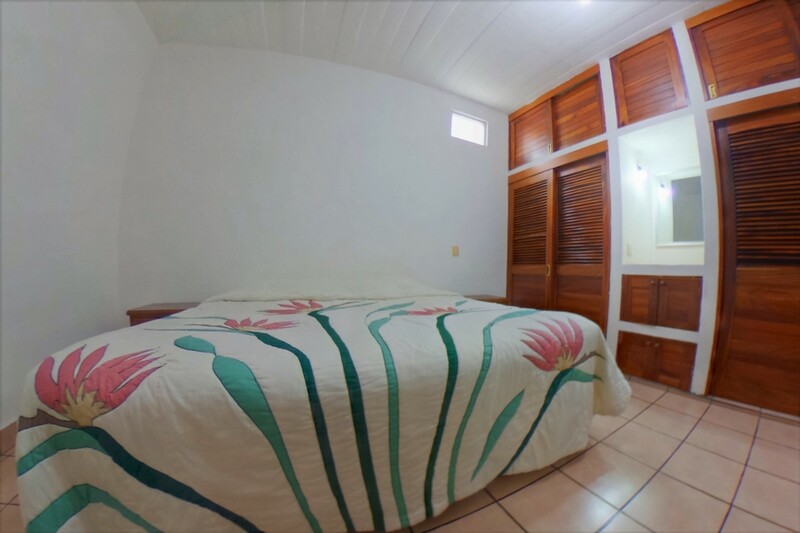 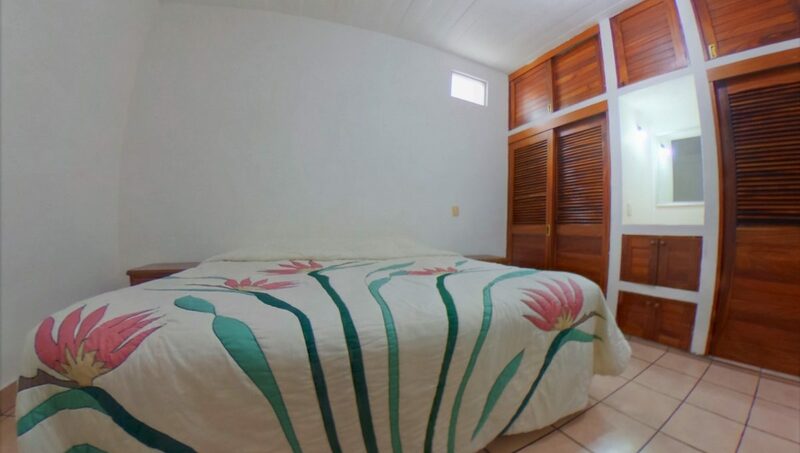 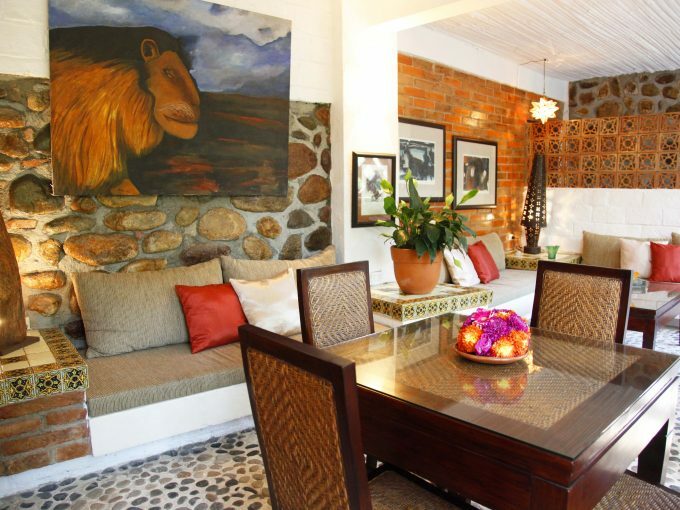 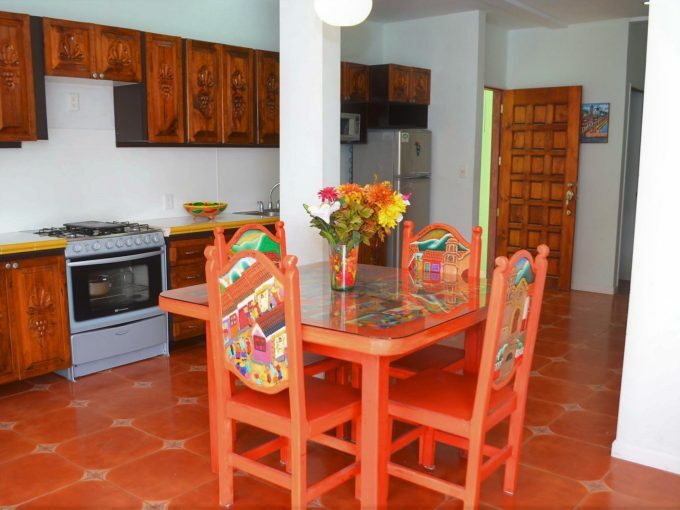 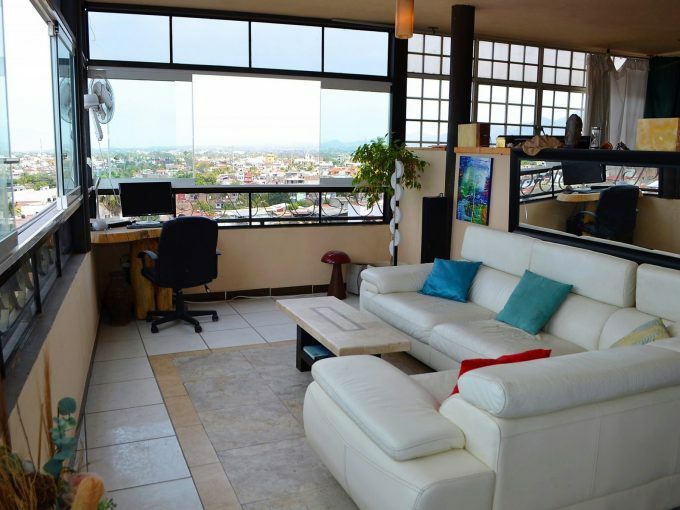 Located on the best street in all of 5 de Diciembre due to its proximity to Playa Camarones, restaurants, bars, grocery stores, Malecon and best of all no hills.